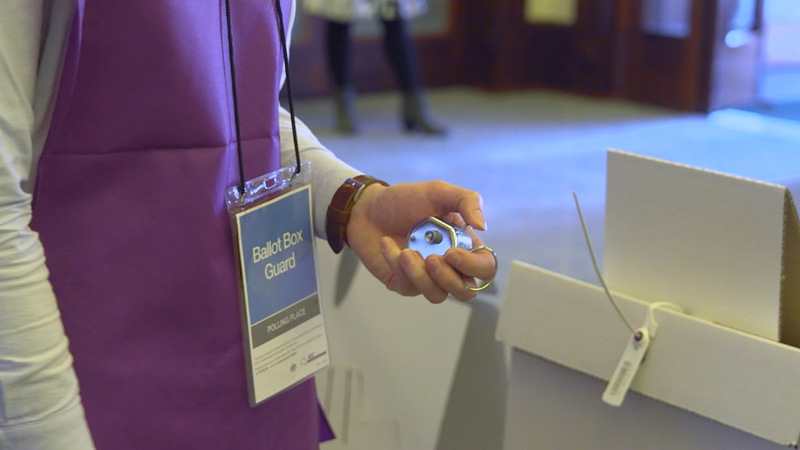 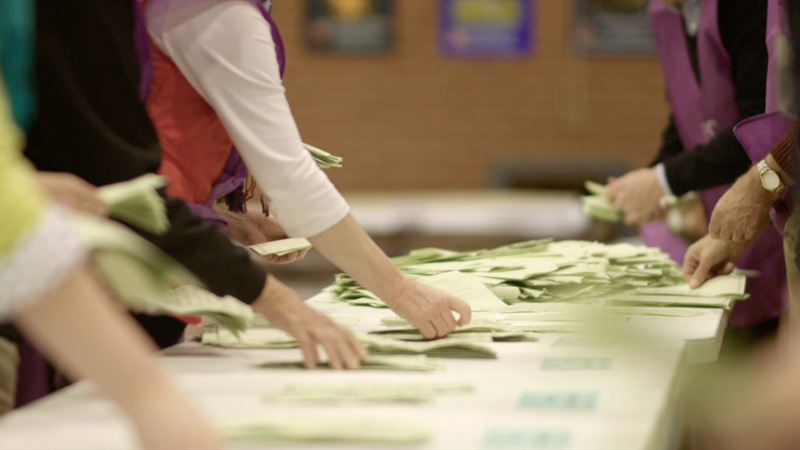 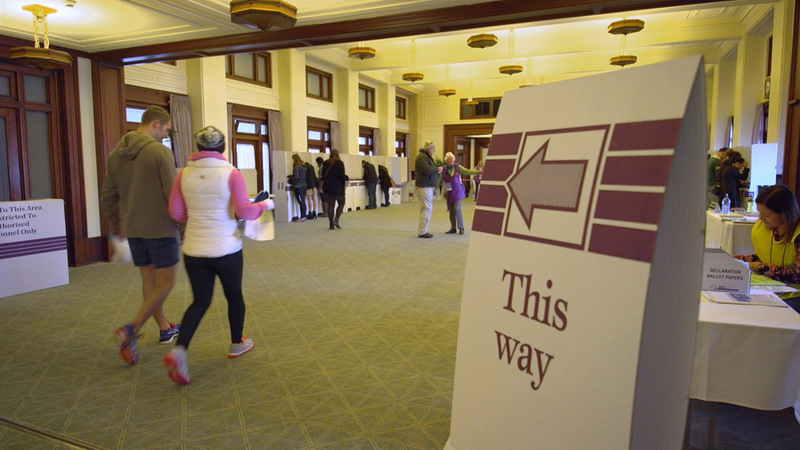 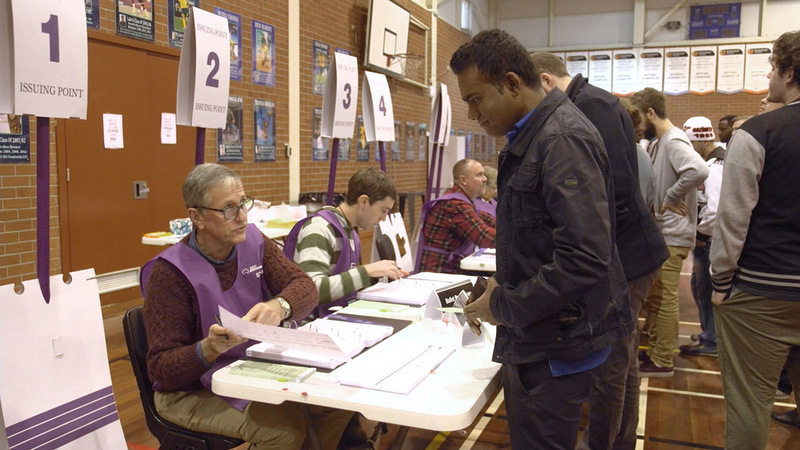 The Australian Electoral Commission engaged us to capture footage and stills for Election Day 2016, from the opening of polls to counting the votes. 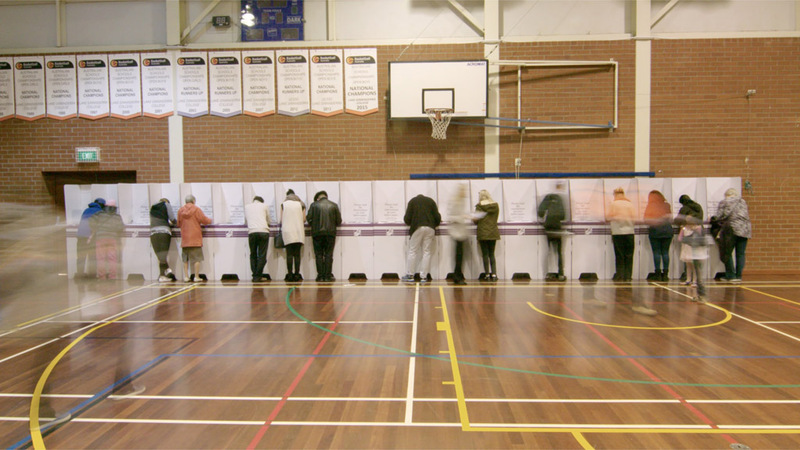 The brief was to cover every aspect of the voting process, as well as a visit from the Electoral Commissioner Tom Rogers. 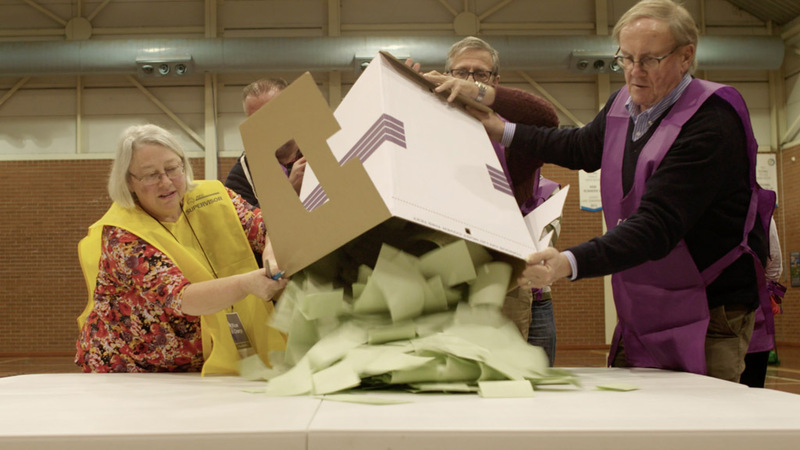 Here are a few screen shots from the day.